Robert Young, son of Mr. and Mrs. J. A. Young, attended Frederick High School. Entered Coast Guard in 1940, trained in San Diego, Cal. 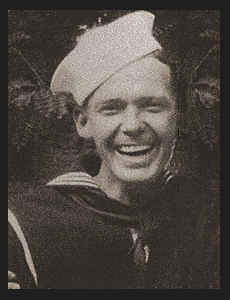 ; served in Sicily, Guadalcanal, New Zealand, S. Pacific; was wounded in Guadalcanal; was discharged. Awarded ETO Ribbon, Asiatic Pacific Ribbon, the Purple Heart.